The ASPCA advises that the Puppy Uniform Protection and Safety (PUPS) Act was again brought before Congress for the third time on March 1st. 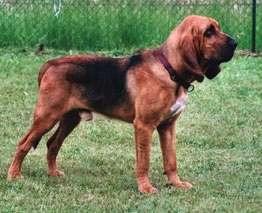 The bill, presented by Jim Gerlach (R-PA), Sam Farr (D-CA), Lois Capps (D-CA) and CW Bill Young (R-FL) requires any breeder who sells or offers to sell more than 50 dogs annually directly to the public, including over the Internet, to be licensed and inspected by the U.S. Department of Agriculture. The only breeders now subject to oversight by the federal government are those who sell to pet stores and puppy brokers. Inspectors cannot do their job of overseeing puppy mills without legal authority. In most instances, with no one checking these facilities, dogs are living in tiny cages their entire lives without proper care. 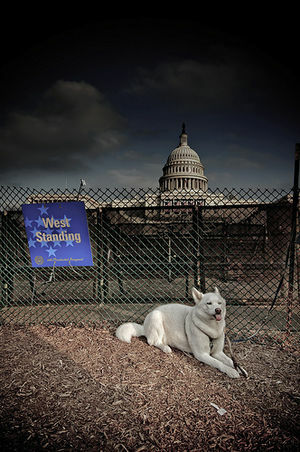 The PUPS bill was first introduced to Congress in 2008 and the presenters are seeking its passage with your help. Support the PUPS Act now! You can receive alerts when animal-friendly legislation is introduced to Congress and your state legislature by becoming a member of the ASPCA Advocacy Brigade. This is a free service of the ASPCA allowing you to take action directly from your computer. We will try to keep you updated on animal legislation and any news pertaining to animals.